NCMN is located in the Voelte-Keegan Nanoscience Research Center on the corner of 16th & W.
UNL continues to make waves in the area of nanoscience. 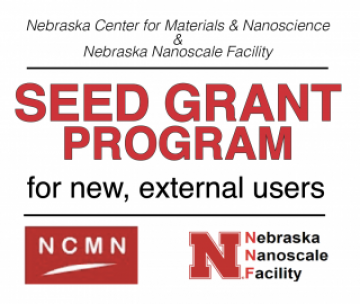 With your support, the Nebraska Center for Materials and Nanoscience will be positioned to continue its reputation for research and education. Please consider giving to the NCMN Research and Education Fund. 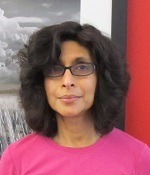 Read more about Adenwalla's research.